All Nail Enamel and Nail Art - Buy $30 and get back $10 +UP Rewards! Receive a FREE Small Sub at Quiznos with the purchase of any Sub of equal or greater value plus a fountain drink with this new printable coupon offer. 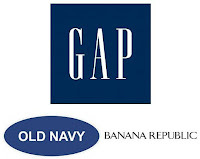 Old Navy, Gap & Banana Republic - 30% Off Today Only 6/3! Today only shop and save 30% off your purchase at Old Navy, Gap, or Banana Republic online. Make sure to use promo code 24HOURS at checkout. 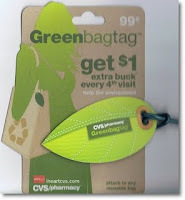 Ends 6/3/2012 at 11:59 PM ET.